Because Parents' Day comes in the height of the summer season, it's a great time to send a vibrant bouquet of fresh summer flowers to brighten up their home. Surprise your parents, new parents or Grandparents with a vibrant bouquet of fresh flowers! Caroline's Organics & Floral Design can help you select the perfect arrangement, including plants, roses or modern bouquets. 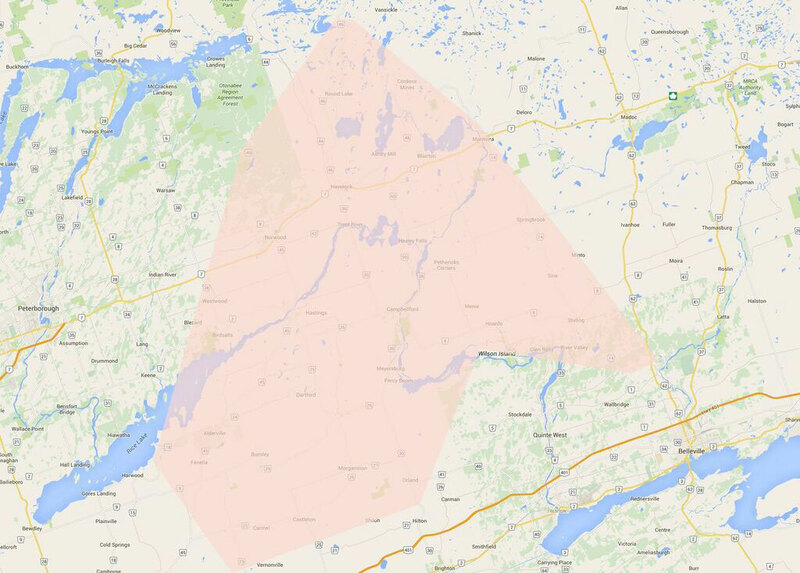 We also deliver to Campbellford, ON or Nationwide! Flowers make the perfect gift for parents!